WINTER PRELUDE TO A SUMMER FLING! MY SWEET AUDRINA by V.C. Andrews® has been called “beautifully written, macabre, and thoroughly nasty” (Daily Express) and is the perfect winter prelude to Lifetime’s debut on January 9th, 2016 as well as the new sequel Whitefern (July 2016)—the summer fling to satisfy your hunger for more! Audrina fiercely desired to be as good as her sister. She knew her father could not love her as he loved that other girl, for her sister was so special, so perfect—and dead. Upstairs in a locked room awaited her sister’s clothes and dolls, her animals and games—and her sacred rocking chair. 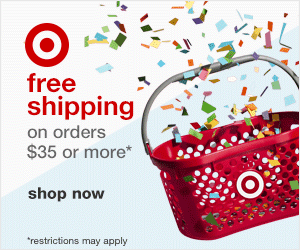 Now Audrina will rock and rock and rock to reclaim all her gone sister’s special gifts. And then finally she’ll learn the secrets everyone else knows but her. One of the most popular storytellers of all time, V.C. Andrews layers psychological suspense with sheer terror in MY SWEET AUDRINA, a provocative thriller of family gone wrong. 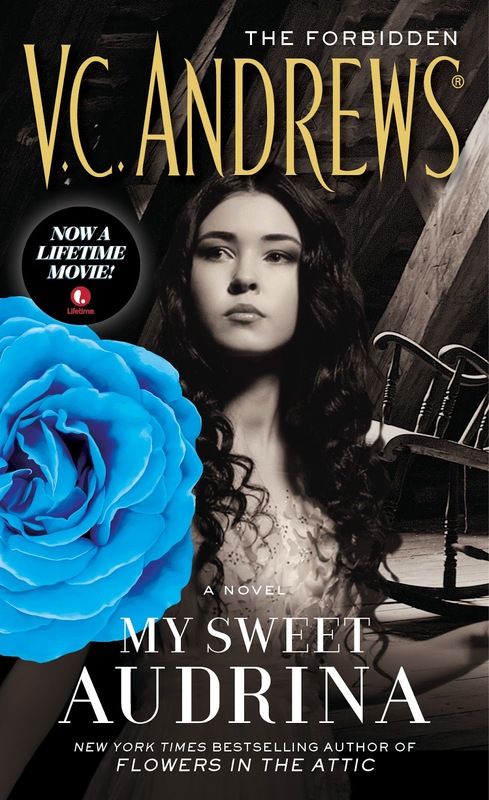 I am midway done with My Sweet Audrina and it is everything a VC Andrews book should be. Audrina was written in the 80s by V.C. Andrews is was not a sage series as her other books but stands alone. Audrina lives in the shadow of a sister she doesn't know. The first and better Audrina according to Audrina. Her father makes her rock in her dead sister's rocking chair to hopefully get all the gifts the first Audrina possessed. It is a lot for a little girl with a bad memory to deal with especially when you don't know your real age, never celebrate birthdays, never attend school, have friends, live with a cousin who makes life more miserable and parents who argue and fight. Audrina is never to go into the wood alas she meet with the mystery fate of her sister Audrina. This is a great read. I read it many, many moons ago and I am so excited it was made into a Lifetime movie. Disclaimer: I received a complimentary product for my honest opinion. No monetary compensation was offered. All opinions are mine.